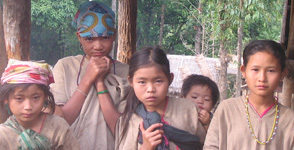 Co-authored by Oxford Poverty and Human Development Initiative (OPHI) and the United Nations Development Programme (UNDP), Pakistan, this report presents Pakistan’s first official national Multidimensional Poverty Index (MPI). It also includes a trend analysis spanning 2004–2015. 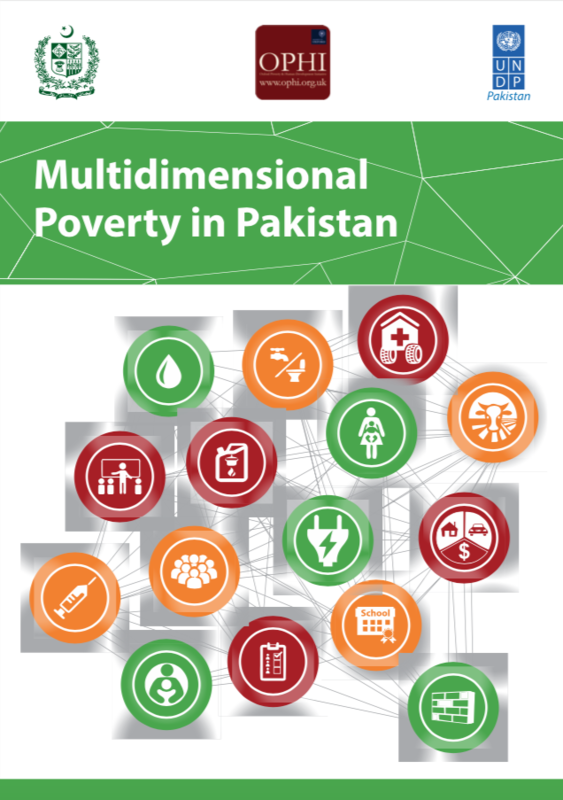 Comparing poverty across provinces, regions and districts, Pakistan’s MPI provides a useful tool for targeting as well as for detecting and addressing spatial inequalities and other group-based disparities.